Is your sales team spending time and effort on the right initiatives? You won’t know for sure unless you track these important metrics. There’s no getting around it—it’s really important to track your sales KPIs. Not just for the quarter or year, but over time. What happens when you don’t? When you’re not monitoring sales performance metrics, you’re in a blind spot. You don’t know if what you’re spending time on is actually helping you improve results and reach your goals. 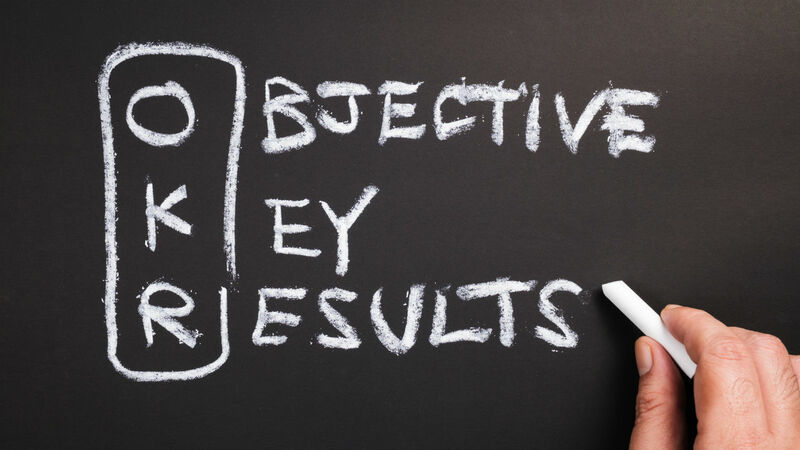 Being able to strategically allocate your efforts is key to improving your sales KPIs. Plus, in a typical five-year strategic plan, it’s almost inevitable that things will change. It’s up to you to stay on top of your sales KPIs and targets so you can skillfully adapt when needed. 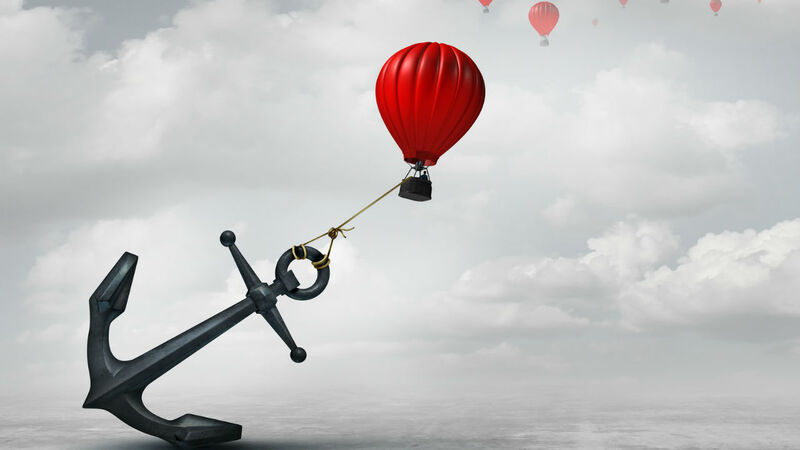 As your goals shift, your KPIs will change as well, and tracking them over time is the only way to ensure you’re making smart decisions for your sales organization. As you read through the list below, keep in mind these KPIs are never one-size-fits-all—you’ll have to define the right ones for your sales team. Here are some of the most common performance metrics, grouped by category. These are general sales KPIs rooted in a company’s financial goals. These are all crucial to the growth of an organization. Sales Revenue: The total dollar amount of sales you’re making—from an accounting perspective, this is money from business transactions with customers only. Sales revenue should be tracked by month, by quarter, and annually. Number Of Sales: The number of deals closed based on official signed contracts. We advise that you track the number of sales by accounting periods and by category, such as number of sales by region, by organization type, by product, etc. This will help you determine which sales channels are your strongest and weakest. Average Sale Amount: The average dollar amount of a closed deal, which is obtained by dividing #2 (number of sales) by #1 (gross revenue). This KPI can be refined for specific timeframes—for example, calculate your average daily sales for January by dividing the number of sales for that month by 31. Sales Expenses: Any costs related to the activities of marketing or selling a product or service. These costs must be direct expenses, such as a sales representative's salary and commission, or an advertising campaign. Some organizations include all marketing expenses and some do not, so choose your formula wisely. Net Income: This is your profit, pure and simple. Subtract expenses from revenue to obtain your net income. A net loss occurs when your expenses are higher than your revenue, while a net gain is when revenue is higher than expenses. As with the other sales KPIs in this section, you can track net income by time periods and category types. 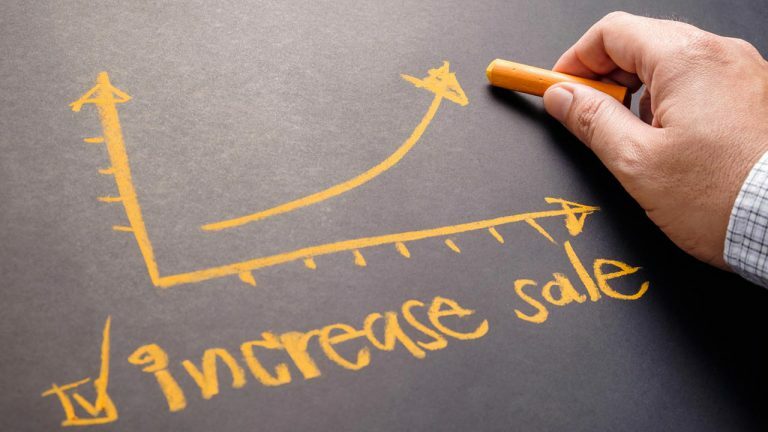 You want to make sure your new sales are making you more profitable, rather than less. Less means you have a bad customer fit for your solution. Are you measuring the right financial KPIs? Use this library of 68 metrics to find out which ones you’re missing. How much work is being done to generate sales? Your productivity KPIs quantify the effort behind each sale. Tracking these KPIs by team and by individual sales representative reveals strengths and weaknesses of each phase of the sales cycle, with the ability to drill down to each person involved. Calls Made: The number of phone calls a sales representative makes. This includes both cold-calling and calls to inbound leads. Meetings Booked: The number of meetings—in person or virtual—a sales representative books and attends. Demos Given: The number of product demonstrations a sales representative gives a potential client. For example, a demo could be an online tour of a software’s features and functionality. Days To Close: The amount of time between when someone first becomes a sales lead to when the deal closes. This is a KPI for sales managers to use when determining the length of a sales cycle, which will influence sales goals. While productivity KPIs are straightforward numbers quantifying activities, conversion KPIs are more about the quality and effectiveness of those activities and are typically shown as a percentage figure. Marketing Qualified Lead → Sales Qualified Lead: The percentage of leads generated by marketing that have been accepted as valid opportunities by the sales team. This KPI indicates how many people have successfully moved “down” the sales funnel, closer to a closed deal. Proposals Sent → Deals Closed: The number of sales proposals that convert into signed, completed deals. If your organization is sending out a large number of proposals that never get signed, a red flag should pop up. Your customer KPIs center on who is buying your products or services. These figures will help you refine your offerings and determine the best ways to build loyalty. Customer Source: The sales channels your customers originated from. These sources include inbound, referral, outbound, and partner channels. Tally the number of customers from each source to determine your most and least valuable channels. Customer Lifetime Value: The profit prediction for a client. In other words, what a relationship with a client is worth to your company. These predictions are based on historical data. This final category of KPIs for sales teams is focused on HR-related metrics. These are indicators of the strength of your division and internal culture. Sales Representative Retention Rate: The average tenure of your account executives. High turnover incurs additional operational costs and can be an indicator of poor management or internal issues. Time To Fill Position: The length to time it takes to hire a sales representative. This KPI is impacted by both internal and external factors, ranging from salary to depth of local talent, but should be used to set realistic financial targets for your sales team. For example, you won’t be able to increase sales revenue by 20 percent next quarter if the average time to fill a sales position is 60 days. Quotas Attained: The percent of quota reached by each sales representative. Managers sometimes use this metric to stack rank their team and it can also be helpful to forecast future revenue. It can seem daunting when you list all the sales performance metrics you want to track, but the good news is you don’t have to number crunch by hand with a pencil and paper. Using strategy management software like ClearPoint is the equivalent of hitting the easy button. ClearPoint allows you to easily track your overall goals, initiatives, and key performance indicators for sales in one place. You can see how the initiatives you’ve chosen to focus on are progressing and easily share information—including historical data—across your sales organization. Having up-to-date, accurate KPI numbers at your fingertips puts you in a position to be adaptive to change when needed, and helps you get everyone on the same page about why you’re doing what you’re doing. To learn more about why you should be tracking these strategic sales KPIs or how to do it, contact us.